 What is THE Hillsong LEADERSHIP NETWoRK? Through personal relationship with the Hillsong team we are practically resourced to grow a healthy local church. Our teams are invited to intimate live training events throughout the year around the world, supplemented by extra downloadable resources from our Hillsong's online Portal.